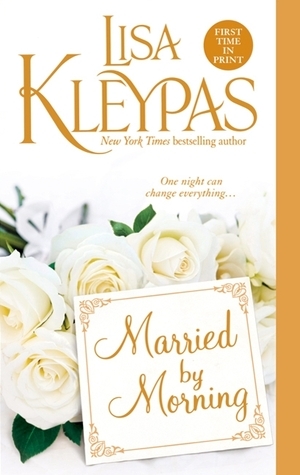 This series is light, entertaining, and satisfies all my once-in-a-blue-moon romance cravings. I know the setting and the characters are familiar. While they may be cut out from the same stencil: the guys are manly and stubborn and the ladies are quirky and non-traditional. These books are still fun to read! 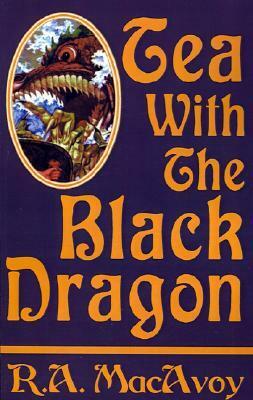 Here is my review of the previous book in this series. 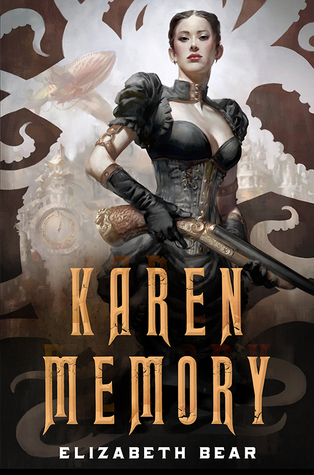 This was supposed to be a steampunk book but I didn’t see much of that genre in it. Besides that, I really enjoyed reading it and will definitely be picking up the next one. My only quibble with it is the same one that I have with the graphic novel, Saga. The inclusion of colored, queer, etc. characters for the sake of inclusion seems artificial to me. I dunno, maybe I’m not used to reading about them, which is why I feel this way. The solution would be to read more off-the-path books and see if I still feel this way. Don’t see anything wrong with having more books to read. Do you? Ugh, this book frustrated me to no end. I don’t get why it was written in the first place. It wasn’t even interesting the way Tooth and Claw had been! If the story isn’t interesting but the characters are, that usually makes it up to me. When the characters are just plain boring or annoying too, nothing can redeem a book. It was true for this one. Fortunately, it was a small book! So, I didn’t get much reading done in August and was late to post the wrap-up. Switching jobs will do that to ya!